How Do You Know Which of the Mattress Stores in Orange County Should Get Your Business? How Do You Know Which of the Mattress Stores Should Get Your Business? In Orange County, when you start looking around at the various mattress stores in the area, there are different qualifications that you can use to determine which is the best one for you. If you’re thinking about a specific mattress and only some of the stores carry it, then obviously they will move to the front of the line. Aside from that, though, what factors should you consider as you get ready to take to the streets in search of your perfect mattress? There is no doubt that the prices at the different mattress stores are going to play a part in your decision whether to shop there or not. Again, if there is one brand and model of mattress on which you are fixated, it’s helpful to go to the website of the different stores that carry it to see if it’s cheaper at one place versus another. There are also some stores that will match competitors’ prices, so keep that in mind. 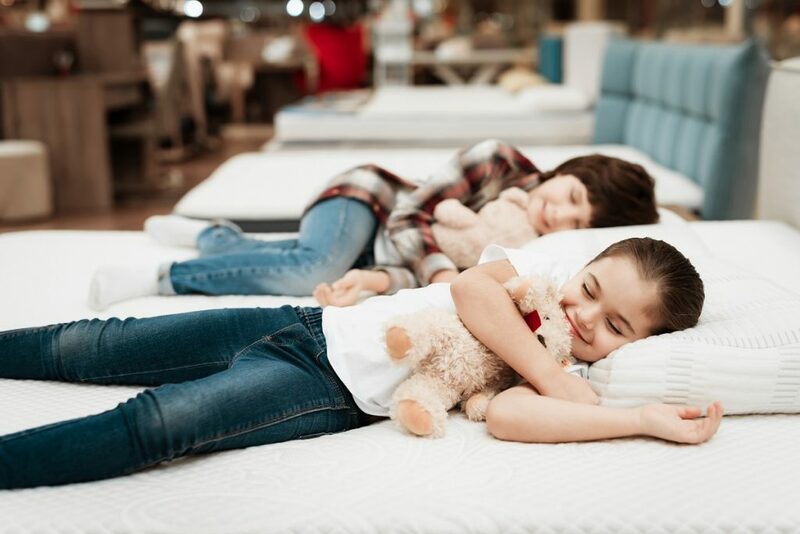 If you are close to a holiday, you may also want to wait and see if there are going to be any sales that will drastically knock down the price of the mattress that you want. President’s Day is sometimes a good time when mattress stores in Orange County run sales, including 4th of July and Veterans Day. You can also wait for Black Friday if you are nearing the end of the year. It all depends on how quickly you need the new mattress. The reputation of the mattress store that you are considering should also enter into the equation. If you don’t know anything about a particular store, do some online research. You probably associate sites like Yelp with establishments like restaurants, but you can also check their reviews as it relates to a neighborhood mattress store. If you’re unsure about using yelp, an alternative option would be Angie’s List and Google when looking for reviews. The best thing about looking into a store’s reputation is that the reviews you’re reading are written by impartial former customers, so there is no reason to think they would be untruthful about their experiences. You should keep an eye on how the mattress store in question responds to online feedback, both positive and negative. They should answer positive comments with a quick thank you to the person who left it, and in the case of negative feedback, you should see them reaching out to the customer to try and rectify whatever the issue was. This is how you can tell that the mattress store cares about its customers and is actively engaged in trying to retain them. There are lots of mattress stores in Orange County, and you should give your business to one that you feel confident will offer you the best price and service. Since there is more information out there about businesses than ever before, you should be sure to take advantage of it. ← Should You Be Looking for a Hybrid at the Orange County Mattress Stores?